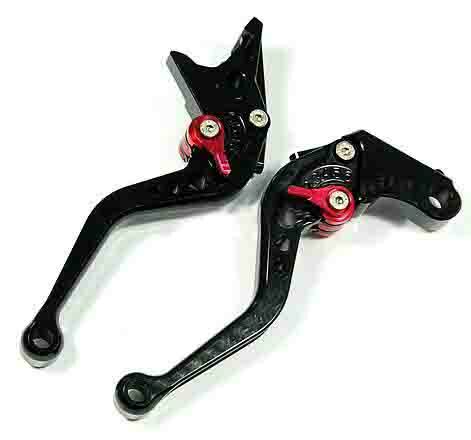 Improve the response of your CB 500F with these shorty adjustable levers. These levers are 5 way adjustable and can be set for the length of your fingers. With adjustable levers made for the CB 500F your shifts will be faster and the pull will be easier. Adjusatble levers usually come in two adjustment types. With a dial or with a small lever. 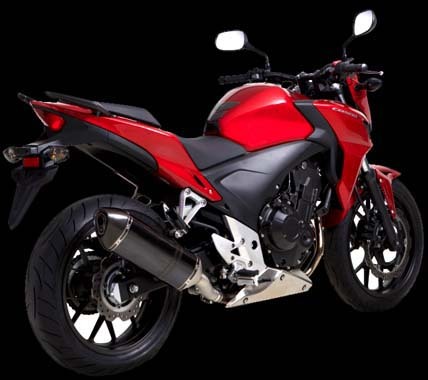 Adjustable levers for the CB 500F are easier to adjust on the fly while riding or when stopped at a stoplight. Levers that use a dial to adjust the pull are harder to turn especially when wearing gloves. If you look at the adjustable lever to the left that is made for the CB 500F you will see a small black arm. This is the adjustment arm and is easily moved in whichever position you desire. It can be easily moved while wearing gloves and can be adjusted while riding very easily. 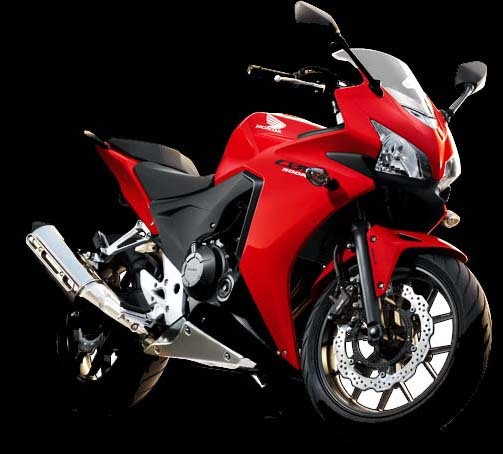 CB 500F levers for better control can improve riding skills. 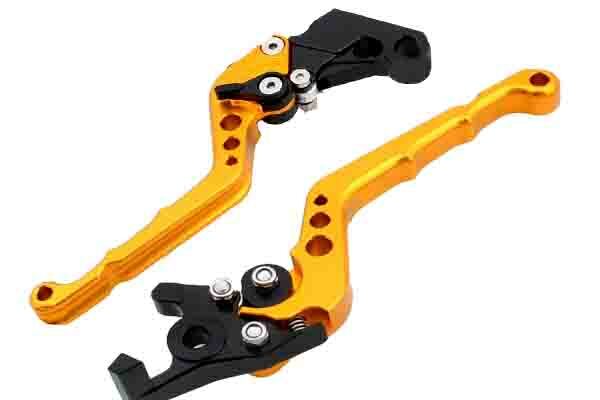 A quality set of CB 500F levers will give better leverage and control when pulling in the clutch or front brake of your CB 500F, levers which are adjustable can be tailor set to match your hands, draw strength and grip. A big improvement over the original CB 500F levers, our racing levers for the CB 500F give you a tailor made riding experience. CB 500F levers are made out of high quality aircraft aluminum and come in many different anodized colors to chose from to match your bike. 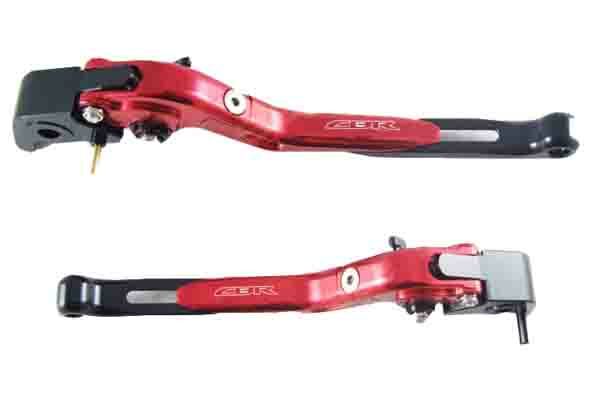 We offer full length levers for the CB 500F or shorty style levers requring only a couple of fingers to squeeze for faster operation.Our CB 500F levers are not only race proven, they also look awesome !